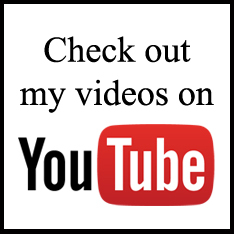 I’ll be posting deals and updates here. Keep checking back. Make your $$$ go further. 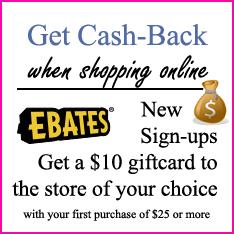 Sign up with Ebates to get cash-back with every purchase! 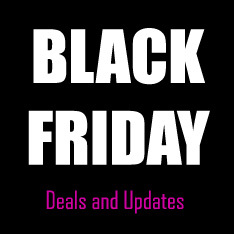 NOTE: Online Black Friday deals will likely go live at 12AM on BlackFriday. (So even if you’re tired after your Turkey – stay up until midnight.) Many stores also do this several days earlier. JCPENNEY will be giving out mystery coupons worth a minimum of $10 off $10. (Yay, free money!) 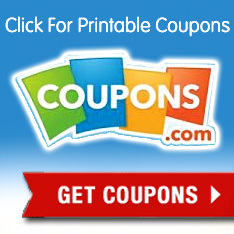 Some coupons will be worth $100 off $100 or even $500 off $500! NOTE: Coupons will likely be all given out within the first hour or two of the store opening, I suggest being there when they open, getting your coupons and then coming back to shop after your Thanksgiving meal. 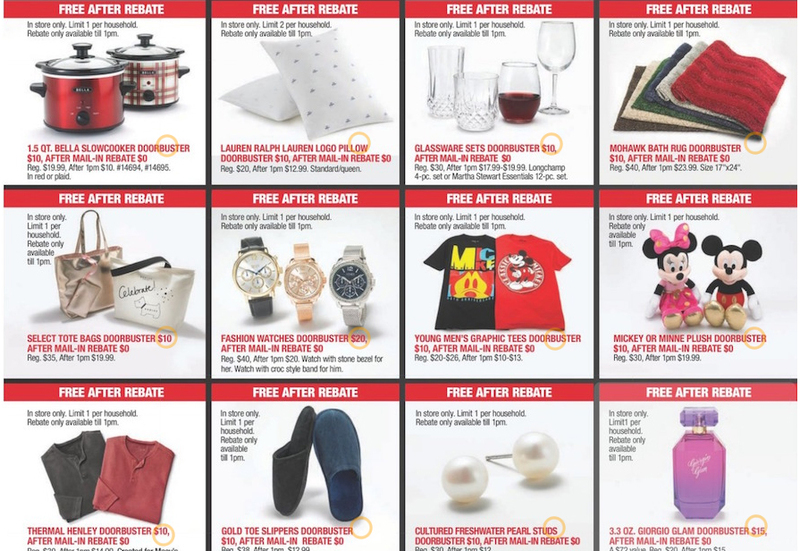 Coupons can not be used on electronics or Disney items. GET 3 Kitchen Appliances For FREE! Keep in mind the pre-rebate price when shopping. You can get $15 Kohl’s cash when you spend $50. 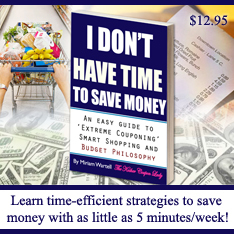 So you pay $14.97 and get $15 Kohl’s cash – that’s like getting them FREE! Idea 2: Buy 3 Appliances that are $19.99 with a $12 rebate, use code SAVEBIG15, pay $50.97, submit for 3 rebates and get $15 Kohl’s cash. Note: Ad is fuzzy and hard to read. I hope this is correct. 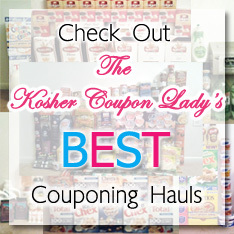 Follow The Kosher Coupon Lady!